If you are in the market for a new bed, you might want to consider buying some of the memory foam mattresses such as Lull and Loom and Leaf which we’ll be comparing in today’s review. 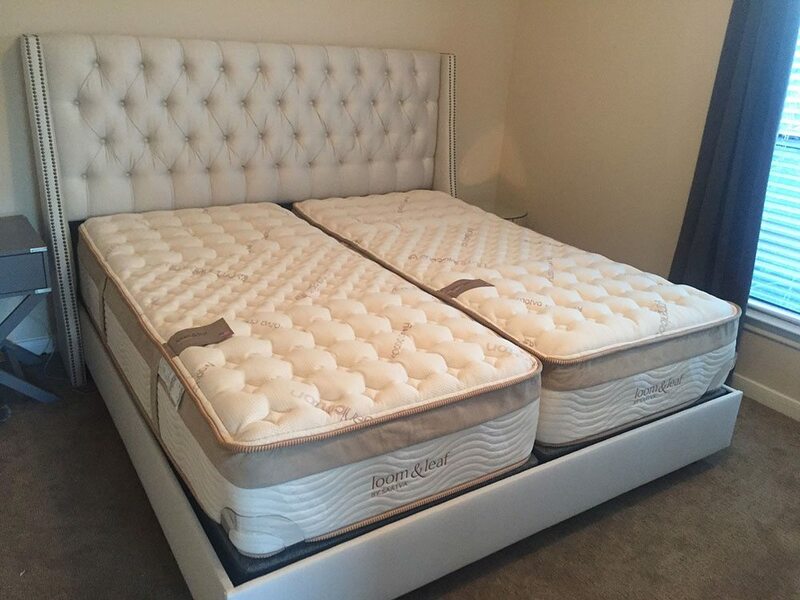 Memory foam is quite different from any other material used in the construction of mattresses. It brings a wide range of benefits including extraordinary comfort and durability. It is also known for its ability to provide deep compression support, reduce pressure points, relieve pain, and conform to your body perfectly. The Lull is reasonably priced, coming in at $800 for a Queen. This is an excellent price given the quality materials used its construction and the overall comfort of this maattress. 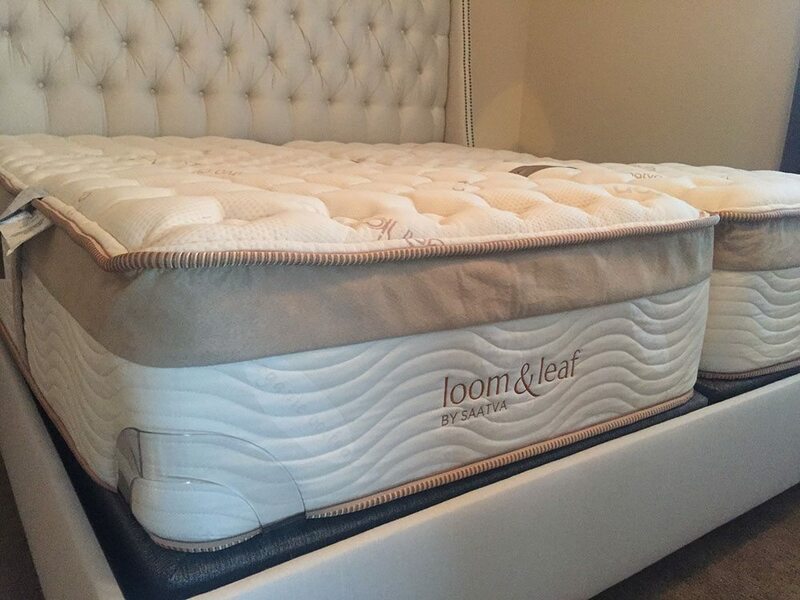 Loom and Leaf, unlike Lull, offers two firmness options: the Loom and Leaf Relaxed Firm, scoring 6 out of 10 on the firmness scale, with 10 being the firmest, and the Loom and Leaf Firm, which is an 8 out of 10. This makes the Loom and Leaf suitable for people with different firmness preferences and different body weights like Andrew and myself. The price of the Loom and Leaf mattresses comes in at $1299 for a queen. This is quite surprising given the exceptional quality materials used in their construction and the direct-to-home shipping and installation. 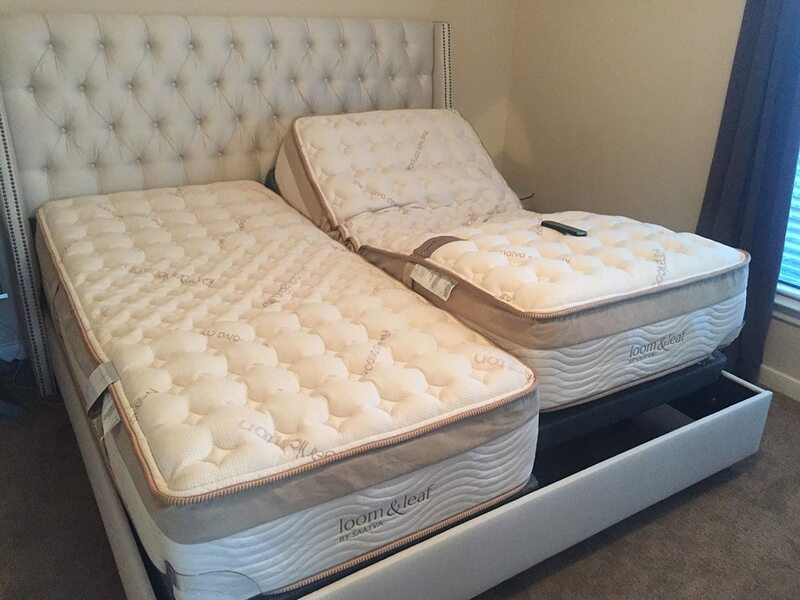 Below is our comprehensive side-by-side comparison of the Lull vs. Loom and Leaf mattress.